Participate in a fun 5K run/walk through the beautiful San Marco Community! Our Family Day festival is free for children and adults and features a Fun Run, activities and games for children of all ages! 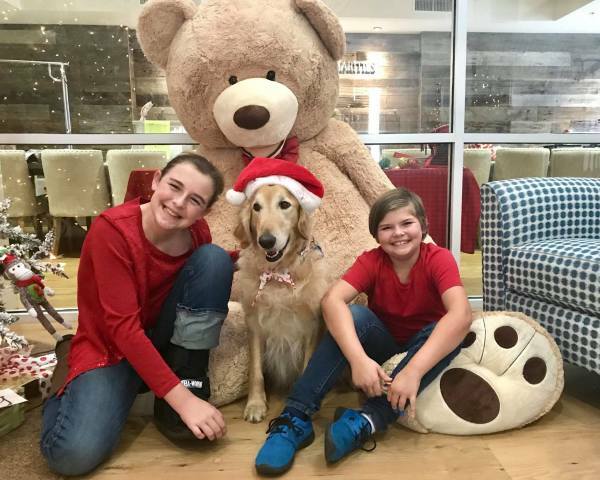 We hosted our Light Up The House 5K on Saturday, December 1st, but that doesn't mean the fundraising for our Light Up The House campaign has ended! You can continue your fundraising efforts or start your own fundraising page for our Light Up The House campaign. For every $5 raised to support our mission, we will add a holiday light to the outside of our House and add a holiday light paper icon to the inside of our House with a special message from you on it! All proceeds from the Light Up The House campaign supports the mission of Ronald McDonald House. Set a fundraising goal. We suggest $150! 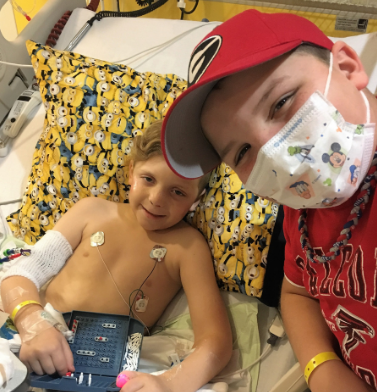 Ronald McDonald House of Jacksonville supports the health and well-being of children by providing lodging, meals, transportation and a community of care to critically ill children and their families who need to be near a hospital for treatment. House. Our rooms, meals and caring staff are needed now more than ever to accommodate the children and families seeking high-quality pediatric care here on the First Coast. 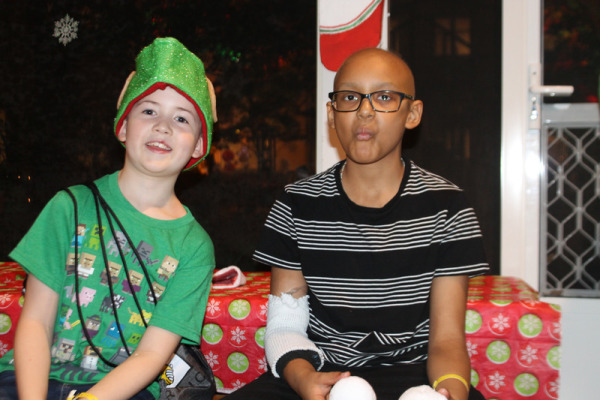 To learn more about how Ronald McDonald House supports children and families seeking medical treatment in Jacksonville, Fl, please visit www.rmhcjax.org.